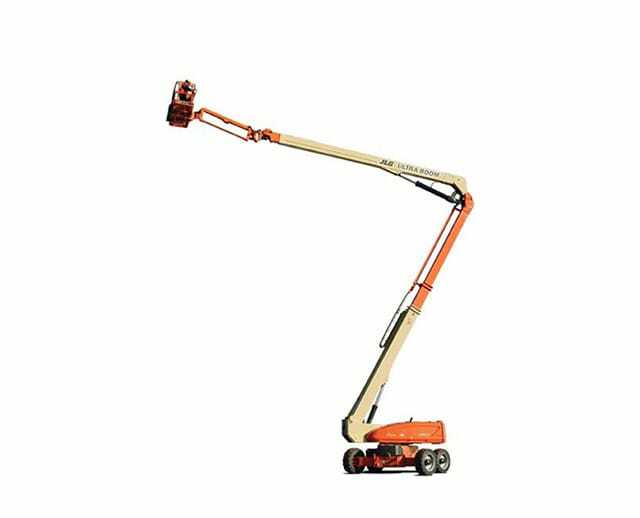 The 125 ft diesel dual fuel articulating boom lift is designed to elevate operators to out-of-reach locations that require horizontal outreach capability. 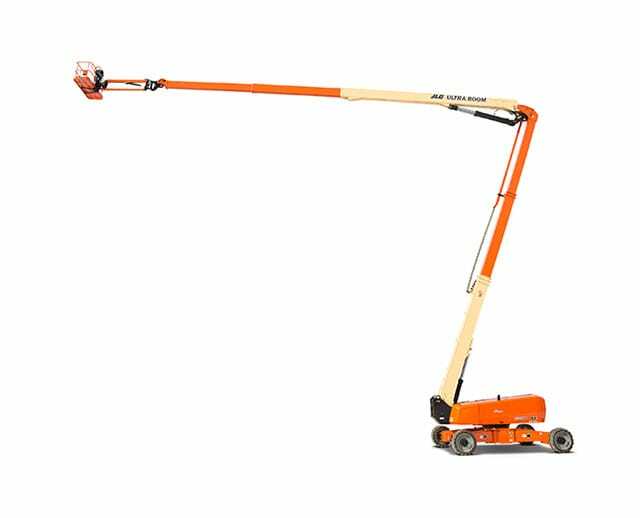 With a total reach of 125 ft, the articulating boom lift gives workers the precise positioning they need to work on hard-to-reach areas. 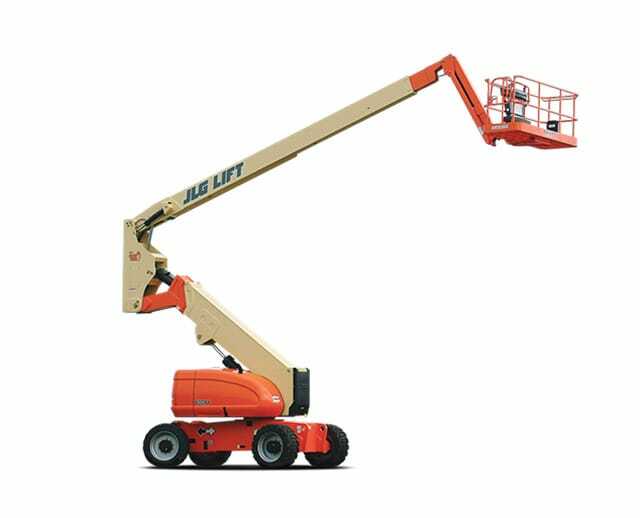 It provides the stability needed for a number of jobs, ranging from outdoor maintenance to industrial and construction work. 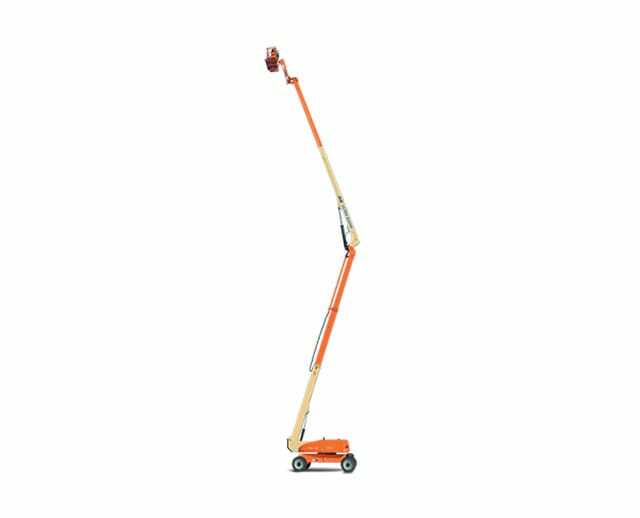 With its dual fuel diesel engine, it is best for outdoors.